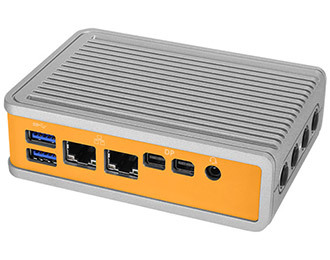 This industrial fanless edge gateway brings the ease of x86 architecture to an ultra small form factor with dual LAN, dual Mini DisplayPorts, Intel quad-core processing, and options for Movidius and advanced CEC functionality.  The CL210G-11 is an ultra compact fanless computer that brings Quad-Core performance to a tiny footprint with robust connectivity . Powered by Intel’s Pentium N4200 processor and 4 GB of LPDDR4 memory, the CL210G-11 is a snappy and efficient solution that seamlessly integrates into your application with its x86 architecture. 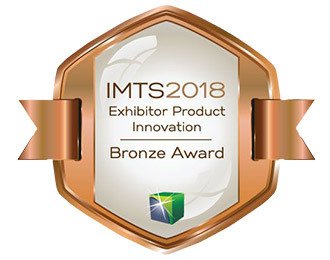 The CL200 also features Intel Platform Trust Technology (PTT), a firmware implementation to TPM that meets TPM 2.0 standards to keep your system secure. The CL210G-11’s industrial-grade Hardshell™ Fanless Technology not only looks good, but also protects the system from dust, debris, chemical, and moisture ingress. Its unique cast aluminum chassis efficiently dissipates heat while allowing space-saving mounting options such as VESA, wall, and DIN rail mounting.  Packed into its ultra compact chassis is a complete I/O coastline, giving the CL210G-11 impressive connectivity for its size. 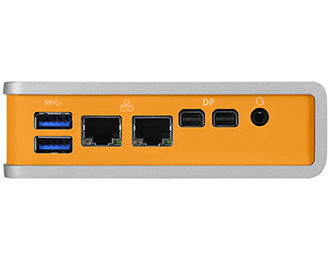 Every side of the system is utilized for I/O, with two USB 3.0 ports, two Gb LAN ports, two mini DisplayPorts, and a 3.5mm audio jack on the front. 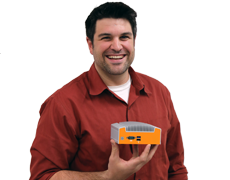 The bottom features one 9-pin RS-232 box header port and one USB 2.0 port. The top has four antenna holes for Wi-Fi or LTE via the system’s two mPCIe slots (one full-height, one half-height). Available with the Intel Movidius Myriad 2 vision processing unit which brings neural computing to the ultra small form factor CL210G-11. 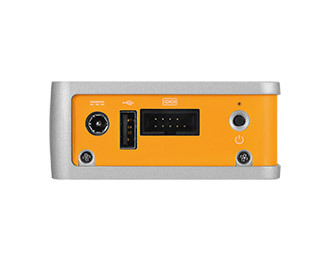 If more than the 64 GB of eMMC storage is needed, an mSATA slot (shared with the full-height mPCIe) or microSD card slot on the back can be used to expand. And with optional 4G LTE connectivity, remote network access and failover protection has never been easier. Windows Compatibility: Please note, the Intel Apollo Lake generation of processors no longer support legacy Windows operating systems, including Windows 7. Contact us for more information. 1.34" x 4.53" x 3.23"
The CL200 series supports UEFI boot mode only.